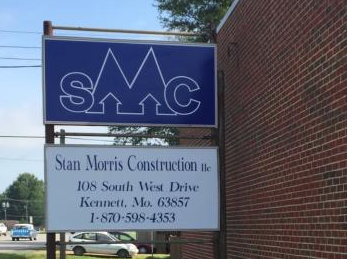 Stan Morris Construction, LLC has proudly been building gorgeous custom designed homes for years. Our mission is to ensure that every customer's needs are met with satisfaction. We want to build beautiful, luxury homes that you will be proud of. We strive to utilize our expertise so that your home is not only stylish but functional as well. We try to manage our work so projects remain cost efficient but without compromising high quality. So let us create your dream home today! We're confident you will love what we can provide! We additionally offer mold & asbestos services to ensure that your home stays safe!